Blogging is writing. Just in shorter, more caffeine-fuelled sentences that need to get to the point quickly or be clicked over at the first sign of a clumsy sentence. Or a long explanation that wanders off topic. Of course there are exceptions. Some blogs are creative showcases for literary prowess. And some will lose their readers as soon as they get too content-heavy or just plain heavy. As a feature writer, blogging poses a challenge. You have to reign in all those long descriptive sentences and paragraphs and become a master editor. You can’t leave it to the copy editor to come tidy up your piece. You are writer and editor in one and you have to think on the job. Which is excellent for getting you to be strict with yourself and say what you want to say. Before you’ve lost your readers. Which brings me to my point. 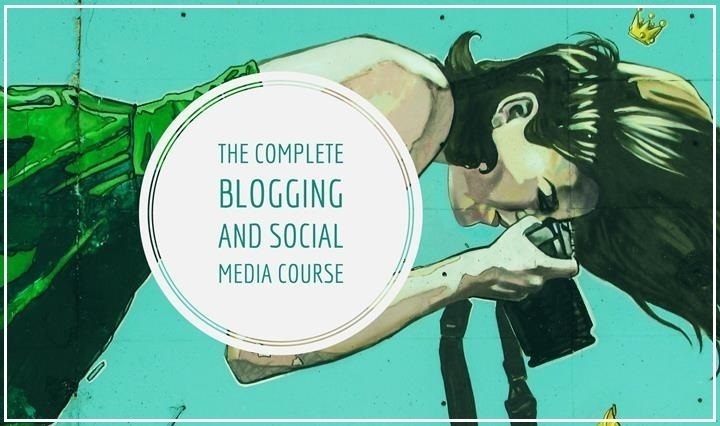 In the interests of improving my blogging skills I’m doing the Writer’s Write social media course this week with Mia Botha. I look forward to sharpening my writing skills, catching up with new social media trends and fine-tuning my SEO and copy-editing abilities. I’ll share what I learn with you here. 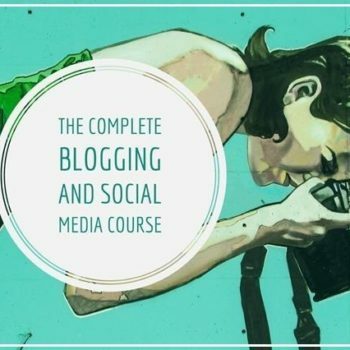 Tags: blogging, editing skills, Mia Botha, online writing, social media skills, social media writing, writers write, and writing skills.